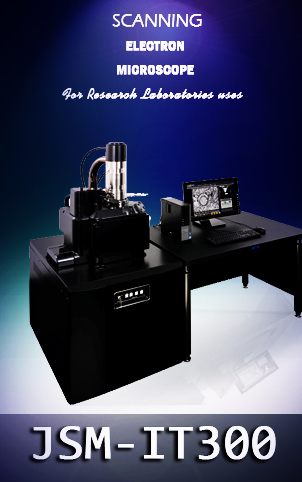 The Scanning Electron Microscopy It is a high-performance, multi-purpose SEM capable of handling a variety of applications. 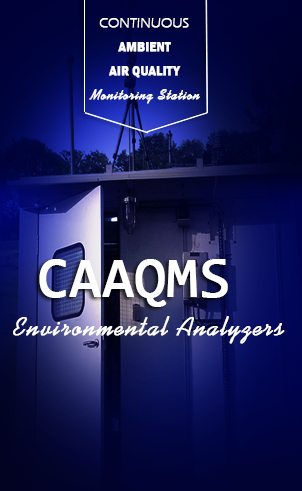 This all-new design builds upon the award-winning platform of the InTouchScope™ analytical SEM with intuitive touch screen control, and supersedes the widely used high-performance analytical SEM, the JSM-6610LV. 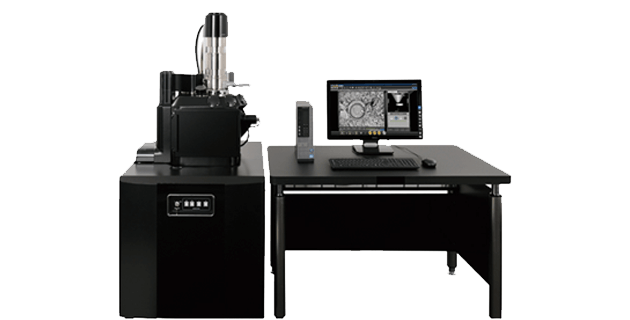 Throughout the evolution of this popular SEM family, Scanning Electron Microscopy has continued to enhance features and capabilities to offer the best possible imaging resolution, versatility, and operator interface. With a high resolution of 3.0nm at 30kV and unsurpassed low kV performance, the JSM-IT300LV delivers amazing clarity for imaging the finest structures.